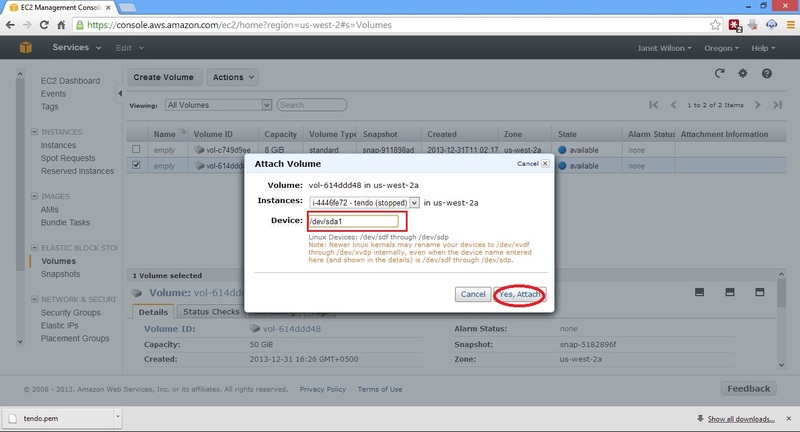 Go to Volumes on the left-hand EC2 navigation control panel.Right-click on the volume you want to resize and select Create Snapshot. Note: Make sure you also check the availability zone. Fill out the details of the snapshot you are creating. 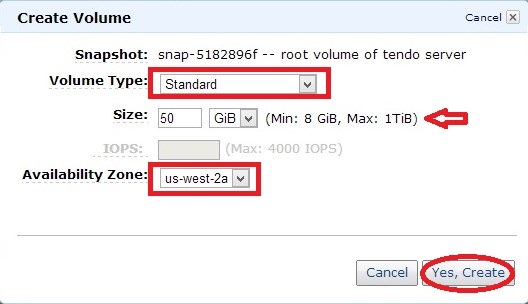 Go to Snapshots on the left-hand EC2 navigation control panel.Right-click on the snapshot you created and select Create Volume from Snapshot. Enter the new size of the partition that you would like to be, select the same availability zone in which your instance is running and click Yes,Create. Go back to the Volumes in the EC2 control panel. Select the old root volume, right click on it and select Detach Volume. Now right click on the new volume that we have just created and select Attach Volume. Now turn on your instance. Make a note of your partition name, in my case it is /dev/xvda1. Type the resize2fs /dev/xvda1 command. After that view the new root partition size.